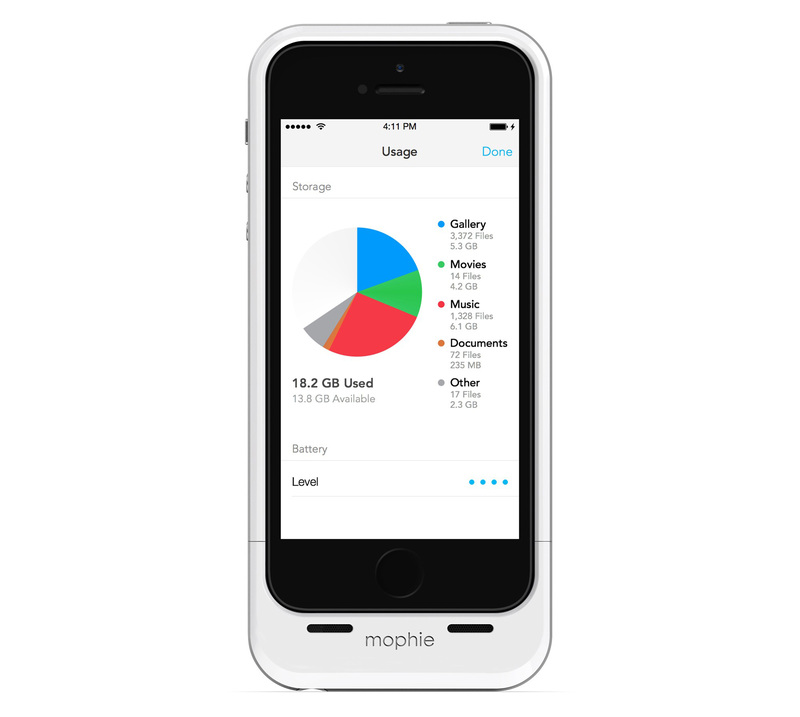 After a successful unveiling at CES 2014, the Mophie Space Pack is taking pre-orders with a shipping date of 14th March 2014. What is the Space Pack you ask? well, you may have heard of their last product the Juice Pack, which was a thin case for you iPhone 4/4s that contained a hidden battery which then doubled your phone’s battery life. 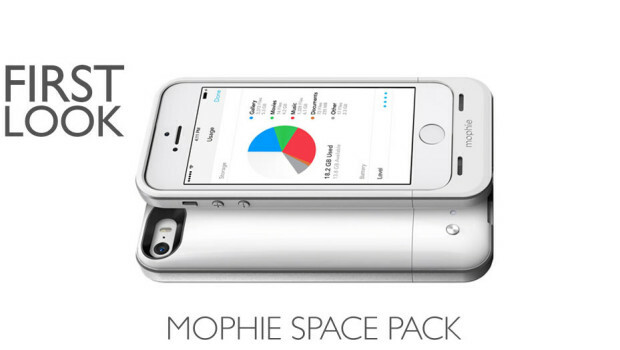 This time Mophie have added memory to the new Space Pack which is compatible with the iPhone 5 and 5s. 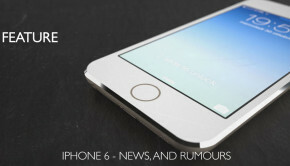 Its only 3mm longer than the Juice Pack and manages to cram in an extra 16GB or 32GB depending on what version you buy. 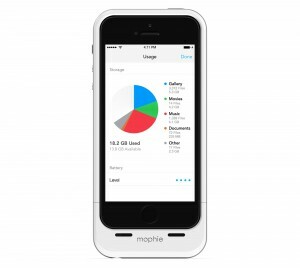 The storage is accessed by a Space app which can be used to transfer files between the Mophie storage and the iPhone. This looks to be a brilliant addition to the iPhone and is available from Mophie on March 14 in 1,700 mAh 16GB and 32GB versions for $149.95 and $179.95.